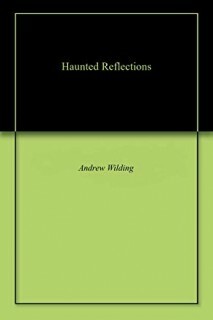 Andrew Wilding_Christian Faith Publishing, Inc. It is two books combined as one. The first on is called "Scarecrow" and the second on is called "Iggy and Wormy". A kind of story that keeps you guessing from the beginning to the end. Thank-you! I have won many gold medal awards on EBay websites. I was offered a movie role with my book but the contract was not to my liking than.